Those who are looking for a trustworthy web design agency, they should first know their options, prior to hiring them. Website owners should perhaps look for a company that offers quality service at affordable prices with great customer support. What should web owners expect when they think about hiring a specialist to design and develop their website? Web designing and web development account for a significant aspect of website visitor’s judgment of quality and trust on a website. A website without quality content and creative design would not be able to attract visitors, which eventually means losing potential traffic and business. Website owners should realize that the business can survive only when clients, customers, and visitors are absolutely satisfied with the quality of services offered. Businesses which are hiring services of a reputed web design company to build their site, gain a wide array of creative influence which is an added advantage that they should consider while evaluating the pros and cons of services presented by web design agency. Contemplating the need of business, web owners may hire services of a reliable web designing agency that offers services such as custom website design, web hosting, website development, Content management, social media marketing, e-commerce solutions, SEO and much more. As there are just a few web design companies that offer such services, thus web owners should make sure they hire someone having good knowledge and experience in this field. These days, Mobile access websites are gaining huge popularity as web users can access such websites from their mobile phones. Thus, it is essential that web owners ensure that their website is compatible with smartphones and Android phones. Several of these web design companies offer Mobile website developing services at reasonably cheaper prices. Preferably, web owners should get their website modified for both regular home internet and mobile viewing. Compared to a commercial website it would cost more, though this additional cost would compensate for the decrease in web traffic if web owners overlook either segment in the market. It is crucial to hire a professional web designing agency that offers expert advice and comprehensive web design packages required by website owners. Hiring services from a prominent web design agency would ensure that there will no publicity stunt and overselling of services not required for the website. 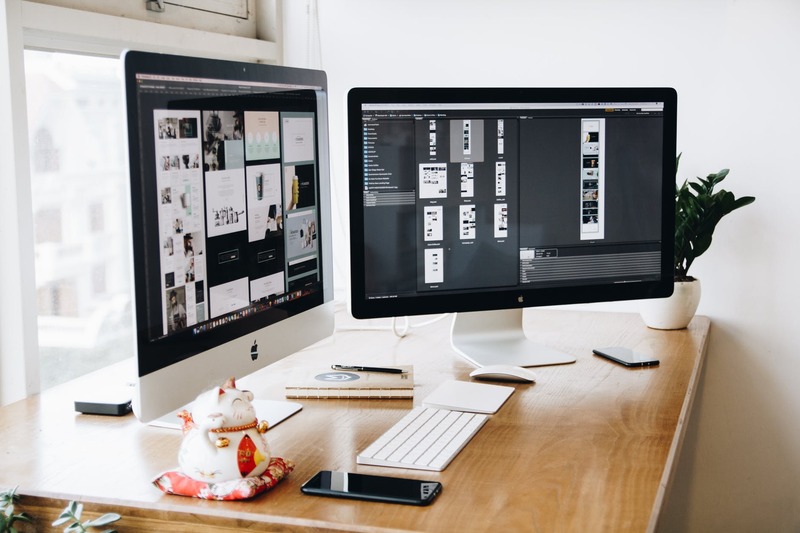 Furthermore, a professional web design company can assure quality services and connects with their clients to deliver them what they require. Web owners should make sure they deal with a web designing agency that can get their job done. Service charges may vary depending on the web designing and web development services requested for. A good web designing consultant should be able to clarify all the details of their services and fees structure. Choosing the right web designing agency can be somewhat an intricate task when it comes to custom website design. Web owners might get puzzled and confused as to which web design agency is suitable for them, as there are some baffling options out there.